I'm a big fan of C.J. 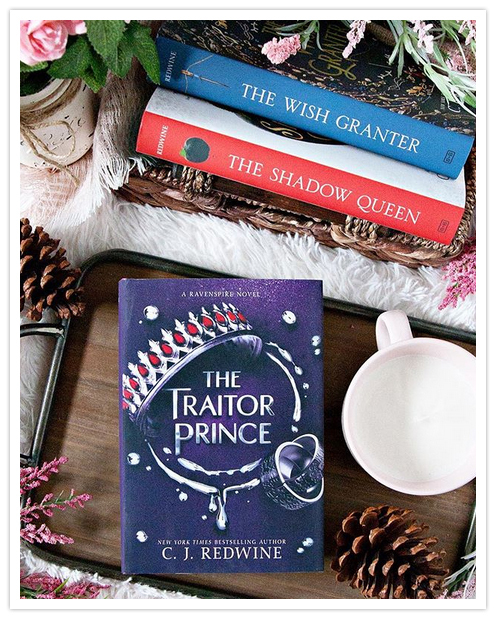 Redwine's Ravenspire series, and I'm so thrilled to have finally read the third book in the series, The Traitor Prince! I only just recently read the second book in the series, The Wish Granter, a few weeks ago, and I really enjoyed the story. I absolutely couldn't wait to get started on this newest book, and now that I've finished it, I'm officially caught up on the series! Yay! If you've read any of the books in this series already, you'll know that these stories are retellings of popular fairytales. 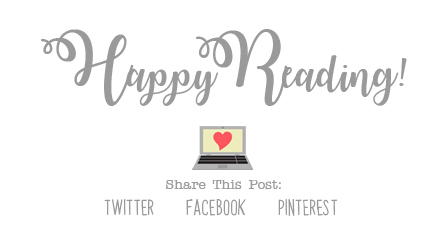 The first book was a spin on Snow White, the second on Rumpelstiltskin, and this third book was inspired by The Prince and the Pauper and The False Prince. I'll be the first to admit that I know absolutely nothing about either of those original stories, so I can't really tell how C.J. put her own spin on that story, but I did find the storyline for the book to be really interesting, and, at times, quite brutal! I can't even imagine living in the world in which these characters lived, but C.J. did a great job of creating and describing it. The characters in this story were really interesting as well, especially the two main characters, Javan and Sajda. The story is told from their two different viewpoints, and I love that, because we can get so much more information that way. Though, I felt so bad for both of these characters, and all the other innocent characters in the story. As I mentioned above, this world was pretty brutal. There were a few parts that were particularly hard to read. But, I had to keep reading, and the ending left me with a smile on my face. Overall; The Traitor Prince was a really interesting addition to the Ravenspire series, and I'm so glad to have finally read it! I'm also really glad that I am officially caught up with this series, and I'm hoping that I will get to read the fourth book in the series, The Blood Spell, is released in 2019! (FYI, this fourth book will be a spin on the Cinderella story!) I'll me anxiously waiting to get my hands on that one as well. 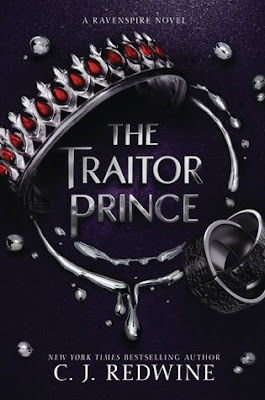 If you love a good retelling, do check out The Traitor Prince and the rest of the books in this series!